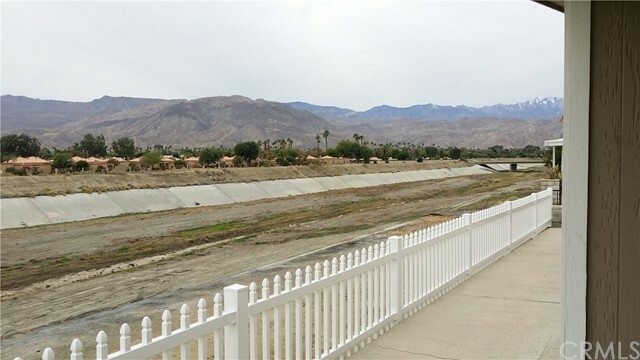 All North Palm Desert homes currently listed for sale in Palm Desert as of 04/21/2019 are shown below. You can change the search criteria at any time by pressing the 'Change Search' button below. "WOWIE!!! What a view for under $215,000!! Seems like a stick house!! ALL redone, plumbing, New stainless steel kitchen appliances. Quartz counter tops throughout. Six burner gas stove. Gas wall oven with lower warming tray. New flooring (vinyl planking). New roof. 270 degree views of the mountains! Nice Sunset views, in the mornings; see the red mountains to the west! High on the canyon wash with additional land that has an easement for utility access. The front side (north) has mountain views and view of a T box. Three pools, clubhouse, gym, tennis and Free golf!!! Carport is tandem for three vehicles. Fireplace, new paint in and out. Low hoa fees and gated, too! Rarely are these manufactured houses for sale in this well appointed Portola County Club. Near El Paseo, entertainment and restaurants. Concrete patios and decking. Inside laundry, mirrored closet doors, remodeled baths, vaulted ceilings. Includes washer (Frigidaire) & dryer, too.. Forced air gas heating. Newer electric air conditioner. All new dual pane energy efficient glass windows and sliding door. Track lighting. Four new ceiling fans. Cinder block perimeter fencing. Tool shed. 1,680 square feet of desert views and superb living!! Premium lot, no neighbor for 20 feet on the east side no one to the south except a direct mountain view! . Not lived since the remodel, LIKE NEW!!"